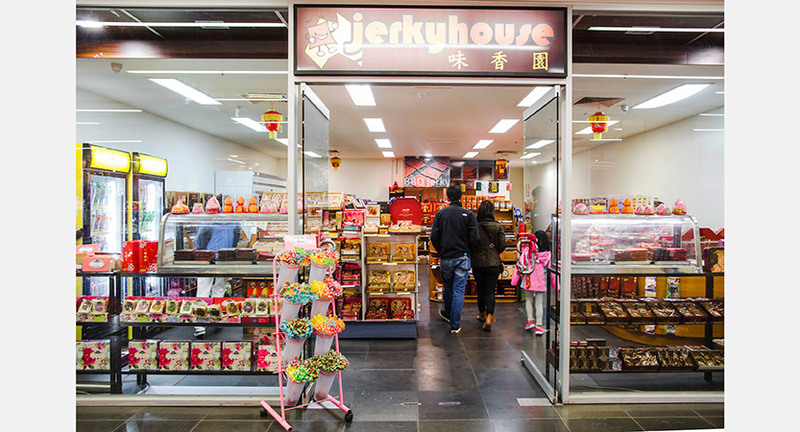 Fans of salty meat snacks feel like a kid in a candy store at Jerky House – specialists in Asian delicacies, with dried fish and meat jerky made in-house from Australian beef and pork. 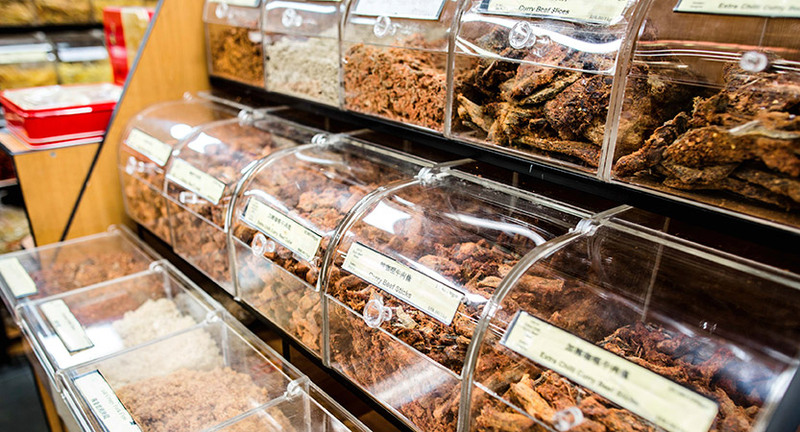 The jerky comes in a variety of flavours and there is a jerky for all tastes, even vegetarian jerky. But it’s not an entirely savoury show, for the sweet tooth there are aisles lined with Asian festival cakes and western candy, plus a rainbow of dried fruits with sweet or sour tastes – plums, prunes, mango and citrus fruits in varying styles. 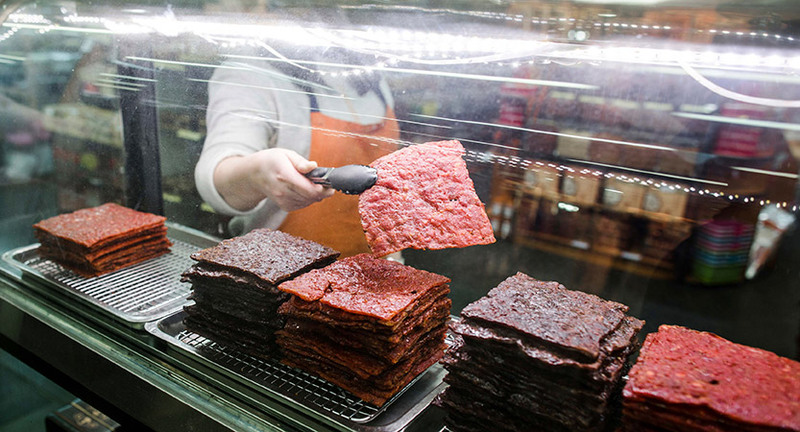 Salty, sweet, sour, Jerky House has it covered.